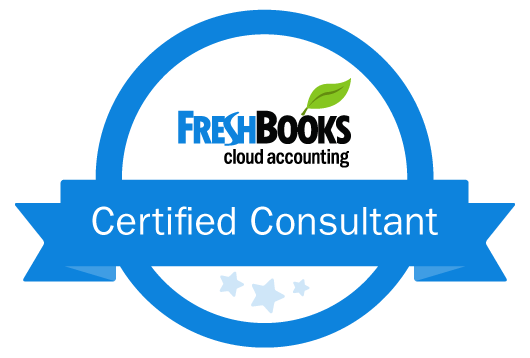 Is QuickBooks Working for YOU? Join this informal, round-table style small group discussion and bring your QuickBooks questions. QuickBooks: The Basics will provide an overview of QuickBooks programs (I.e. 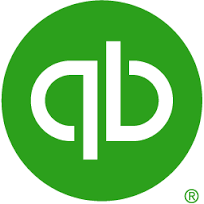 QuickBooks Online, Premier, Pro, and Enterprise), the chart of accounts, popular reports and how business owners might best use its tools to benefit their own business…. Have you made the switch from QuickBooks Desktop to QuickBooks Online and noticed some differences? Here are some helpful tutorials to help desktop users ‘get up and running’ with QuickBooks Online. 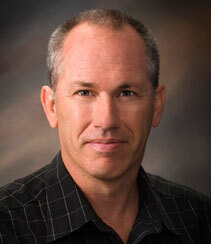 As a business coach with 20 years of experience, and QuickBooks expert, Chris McGee helps businesses all over the USA streamline their business. All content copyright ©2019 Chris McGee. All rights reserved.